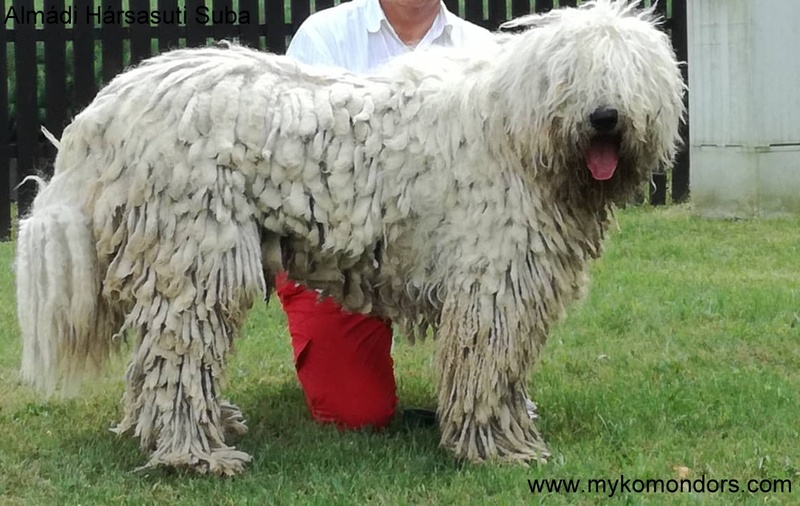 Safe solution for transport: As a komondor breeder we are selling komondor puppies and resolving the transport of our puppies all over the world. You are welcome to pick up yours personally or you can ask for a transport cost. Komondor puppies has at the age when they are ready for the transport, microchip, passport, (DNS) DNA test, necessary vaccinations, clinical examination, anti-echinococcus treatment, other anti-parasite treatment. The pedigree, (in the case if it is necessary export pedigree) if it is not ready, it will be send by post latter. The minimum age before the travel is different from country to country. Some countries can accept from 10 weeks old, other just from 4 month old. Do not worry until that time puppies get professional good socialization. 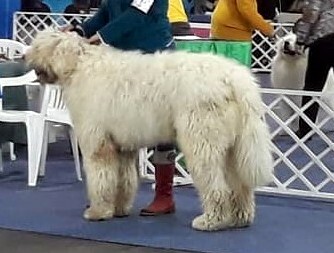 Champion bloodlines, World and European winner komondor dogs: I'm breeding with Champion and HD tested bloodlines, and my komondor puppies used to makes me proud in foreign countries dog shows also, but it is not mean that my puppies are available just for show/breeding. Komondor price: You can ask for offer and more information here. If you wish your best new pet please let me know that you wish just for hobby, and I can give the same puppy without export pedigree for a lower price. For more information please write me here.